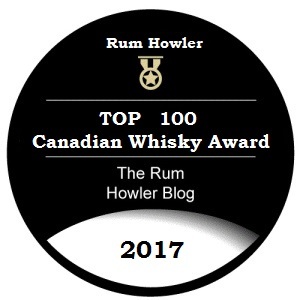 On September 16, I began to reveal my largest ever round-up of Canadian Whisky, The Top 100 Canadian Whiskies of 2017. That’s right 100 Canadian Whiskies! When I published my first such list for Canadian Whisky in 2013, I was only able to include 25 spirits. Even then, I remember one person commenting on my website that they didn’t even know that there were 25 different Canadian Whiskies. Things have really changed. Most major distilleries in Canada have broadened their whisky portfolios by adding new whisky brands. 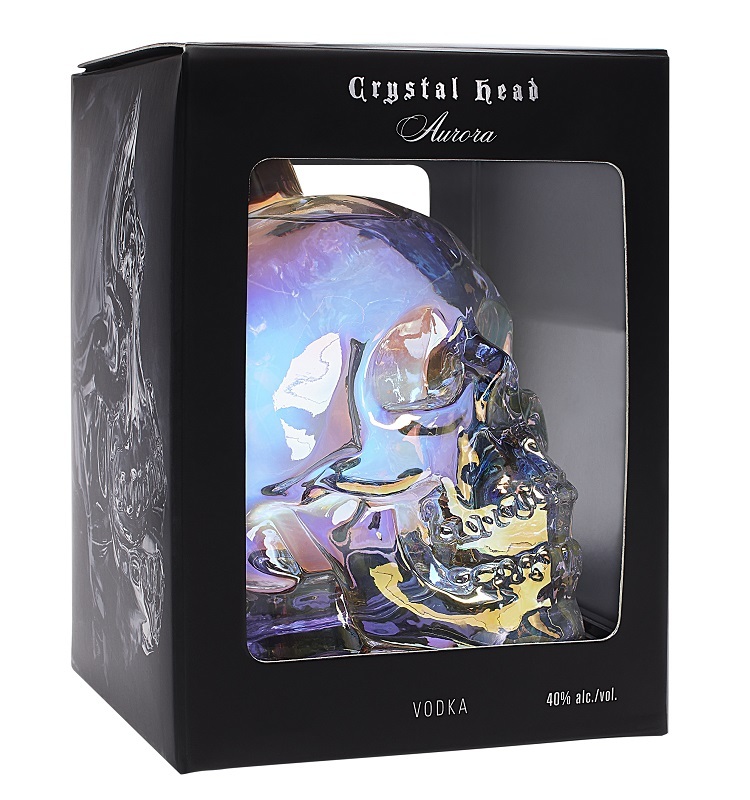 We may have lost some brands (for example Highwood Distillers have recently discontinued their Century 21 Reserve and Lot 1525 Reserve); but many more brands have been added. In addition to the new brands available from Canada’s major distillers, we have had a sudden influx of new Micro-distillers (some like Shelter Point in British Columbia are not so micro) across the Country who in the last few years have began to market and sell their whisky regionally and across Canada. Unlike other years, I am not planning to reveal every whisky with a front page posting (I will be revealing each whisky one at a time on Twitter instead.) However, I will be providing a front page post whenever the countdown reaches a whisky which I have either not reviewed before or a whisky whose character has changed such that a new review is needed. Additionally, when I reach the final 25 to Canadian Whiskies in early December, (just before Christmas), I will reveal those best spirits in a daily countdown as I have in years past. This means that to follow the entire list on a daily basis, you will need to first follow me on twitter (Rum Howler on Twitter). And then in December follow my postings here of the Rum Howler Blog. Alternatively you may also follow the countdown by visiting this page. 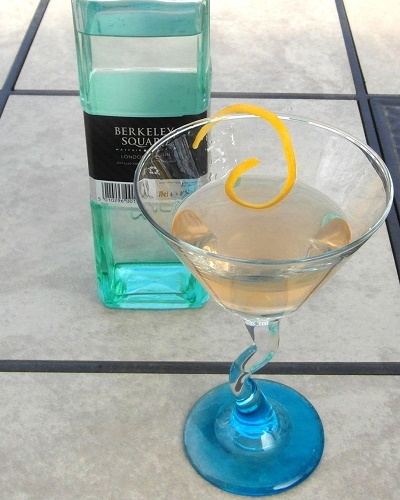 If you click on the whisky, you will be directed to my latest review for that spirit. This page will be updated at least weekly through September, October and November and then daily in December.